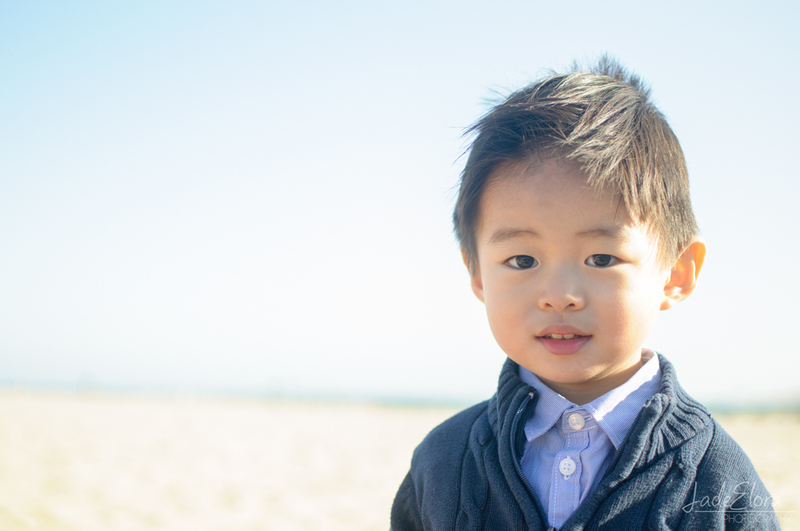 I met up with the Myung Family at Venice Beach for a family lifestyle shoot. It was surprisingly chilly weather for LA, but the kids didn't seem to mind at all. I can't get enough of pinwheels in portrait shoots. They really bring out everyone's playful side.